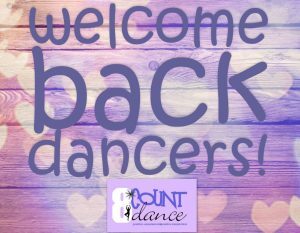 QC Students: 1st Day of Dance! ?Queen Creek classes begin TODAY!!!??? ✏️There’s still time to sign up! Click HERE!